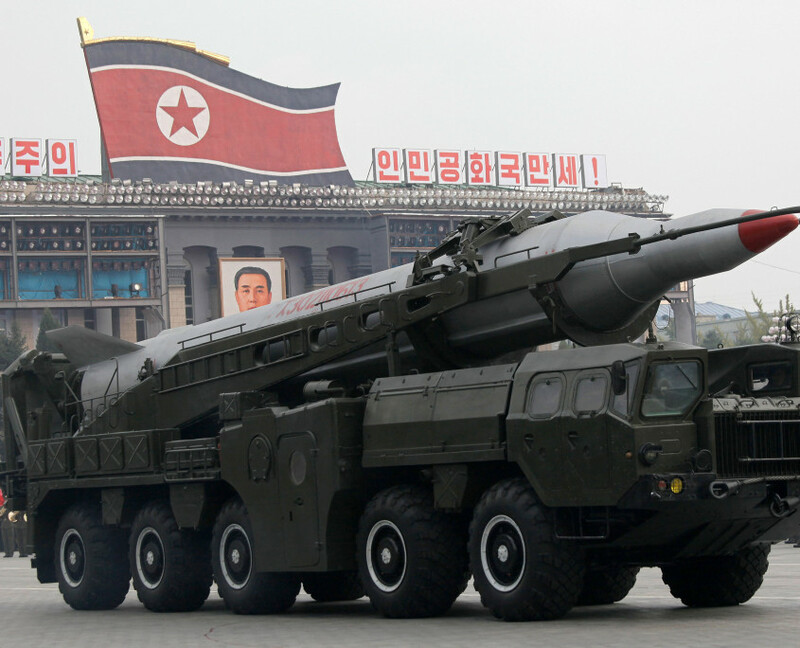 The Risk Report contains profiles of some 5,000 companies, government organizations, and individuals around the world linked to the proliferation of nuclear, chemical, and biological weapons, missiles, and advanced military technology. Some of these entities appear on official restricted party lists or are associated with designated entities; many do not appear on public lists but are directly contributing to proliferation or are supporting weapons of mass destruction programs. 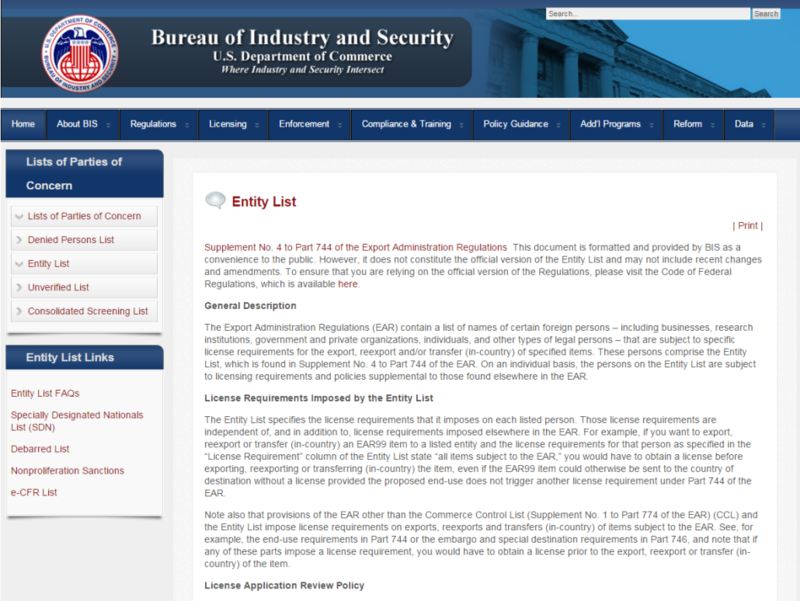 The database also contains the full text of the U.S. and international restricted party lists, U.S. regulations governing trade in arms and dual-use goods, multilateral export control regimes, descriptions of the commodities controlled by these regimes, analysis of programs of concern by the Wisconsin Project, and additional reference material. All of this content is searchable via a secure, online interface. 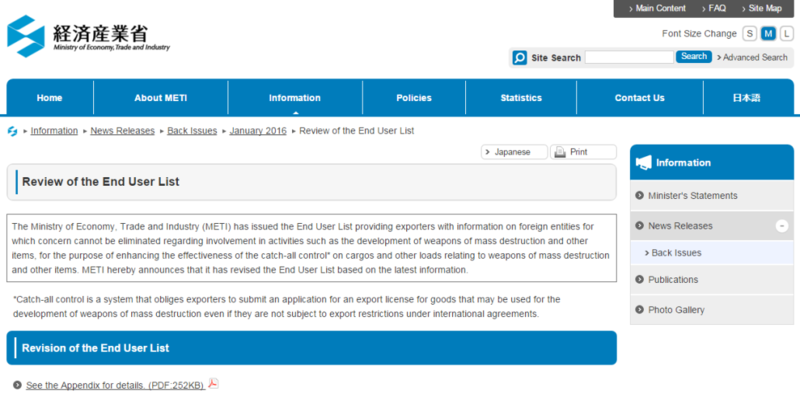 The Risk Report Database is a valuable tool for the assessment of export applications by the Swiss export control authorities. The database stands out because of its accurate and current information content. This database ensures that critical transactions can be prevented. 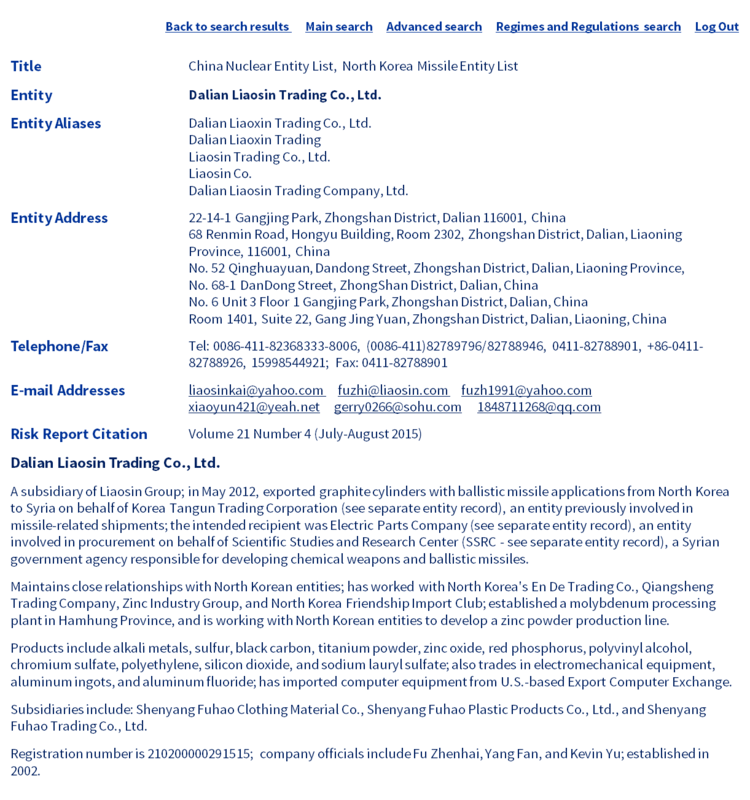 The Risk Report contains descriptions of hundreds of sensitive commodities sought by risky buyers, including chemical weapon precursors, nuclear weapon and missile components, dangerous pathogens, and key manufacturing equipment, as well as the full texts of multilateral regimes and U.S. government regulations relevant to the control of these items.